This is the summary of consumer reviews for AAXA P4 P4X Pico Projector, 95 Lumens, Pocket Size. The BoolPool rating for this product is Good, with 3.80 stars, and the price range is $279.00-$318.17. 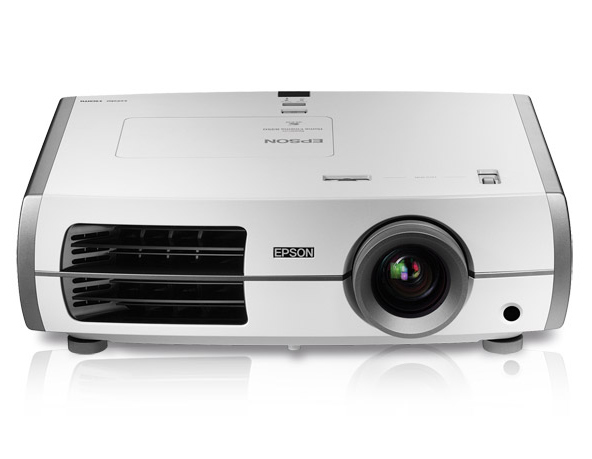 The AAXA P4 P4X Pico Projector features up to 95 lumens via a high contrast optical engine. 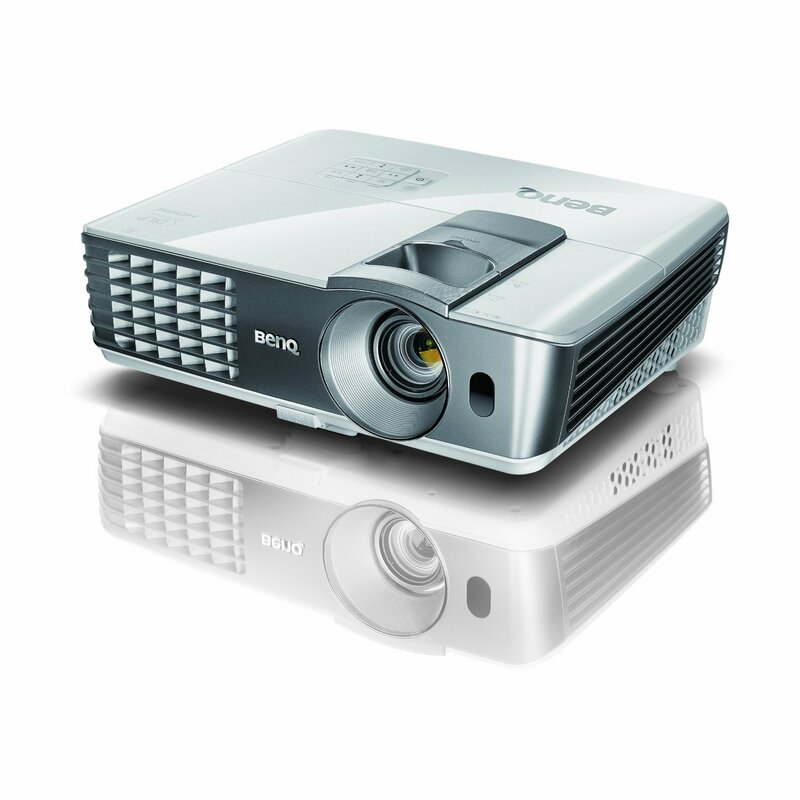 This a pocket size projector with a rechargeable Li-Ion Battery and a built-in media player. Combined with AAXA’s Vibrant-Color technology the P4 features long-life 15,000 hour LEDs and can deliver a brilliant colorful image of up to 80”. 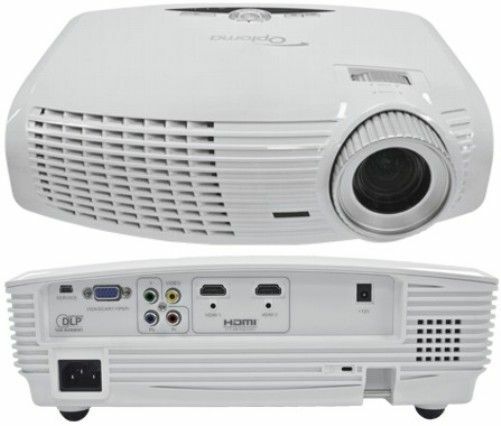 This DLP Projector is small, lightweight and easy to carry around with you. The images are crisp and clear and it comes handy for small group project presentations. It is very easy to setup and use and features Micro SD/TF Card slot, USB, mini-HDMI, composite video and VGA input, and a 1 Watt onboard speaker. Many user reviews complain about the audio feedback noise when using AC power. Also the cooling fan seems to be a bit noisy as per some reviews. The built-in media player is a good feature but transferring files may not be that easy. Overall, the AAXA P4 P4X Pico Projector produces a vivid display with amazing color saturation and is great for presentations and movies. It is compact, lightweight and easily portable. The P4-X's LED light source consumes less power. The LED is also 100% free of mercury and, as the bulb never needs to be replaced, there are no discarded bulbs. Easy to start up for use. 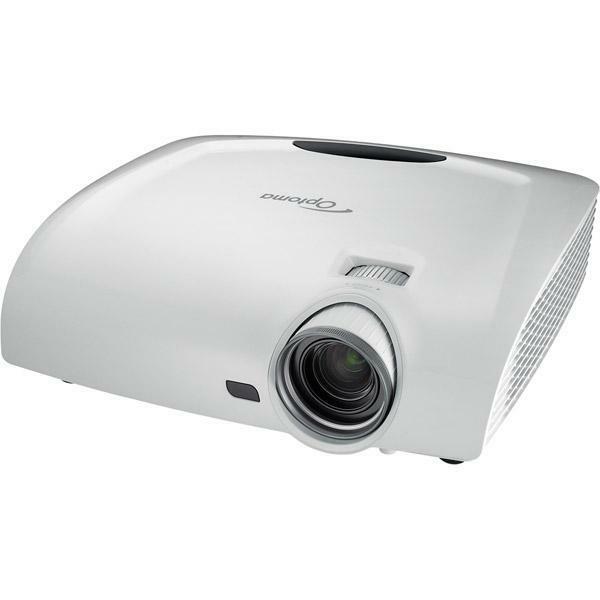 I needed a projector that was inexpensive (poor college student), easy to bring around (portable), and easy to use. Really light, and easy to carry around (can easily be put into any backpack). As mentioned,convenient to be carrying it a bag. Remote controller makes it easy to use. It'll never take the place of a 2700 lumen full sized projector, but for small meetings or even watching videos from my laptop in dim room light it does an excellent job. Handy for small group presentations. No where did the packaging mention this! fits in a very small camera bag. It definitely does get the basic jobs done. Audio feedback noise when using AC power and the onboard media player, tried 2 different units and same problem with both. 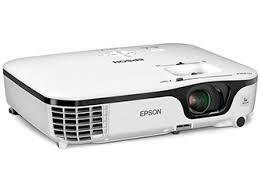 It's basic use, as a portable lightweight battery operated projector it works really well. 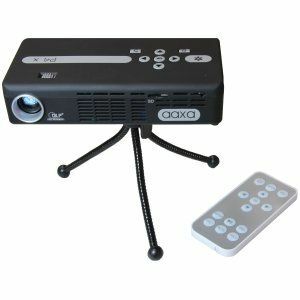 Buy this if you need a portable projector plugged into your computer for presentations. None of these issues are substantial enough for me to return the unit or recommend against buying it, but they might matter to you, depending on your planned use. The best method I've found so far is to plug the P4 into your computer and transfer files that way, probably best just to play back your files from a PC too and just skip the built in software. We probably just got a bad unit but opted to purchase a different brand projector anyway. The cooling fan in the unit can be a bit noisy if you're watching video with no audio in a quiet setting for an extended period of time, if there's any background noise it's hardly noticeable. Getting files onto the device can be a work in itself. Transferring files from a flash drive involves going into Windows CE, which requires the additional purchase of the little USB keyboard. Had for last 4 month great buy. Yes it's tiny and pretty bright for it's size but the picture resolution, sharpness and brightness don't come anywhere near what you can get with a larger projector. It's bright, the battery lasts and extremely portable. Brightness is acceptable... much better than its similars. Pros: Small, Portable, Very bright, mini hdmi connection, vga, rca, audio out. Brightness: The closer, the dimmer the better. I didn't realize how bright they were until I read the review on this from PCMag. I thought about getting a direct sleeve attachment that I saw online but the brightness and resolution didnt seem big enough. Fine for small to medium rooms that aren't sunny or bright. THe LED's on this thing are very bright so make sure you don't stare into the lens as you're turning it on. In low light - mid light condition, this's very good for business presentation!. The size and light weight is VERY convenient. excellent product and good performance, absolutely light. Picture quality goes way down as light increases....e.g there's no way you'd watch tv in a room in full daylight...a weak light far away from the screen shouldn't be a problem...currently investing in some black out curtains. At this set up you can easily see the screen up to a size of about 50 inches in the light. 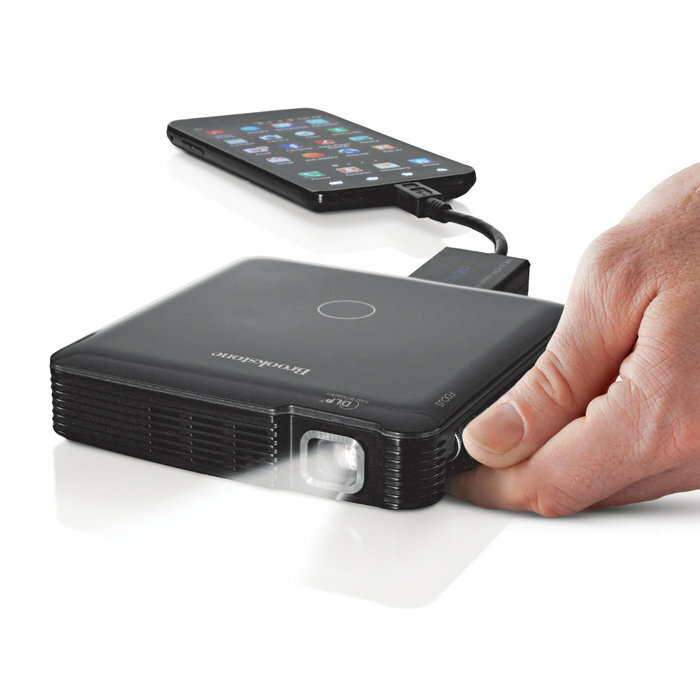 This light weight pocket size projector is a must have even for the professional presenter! 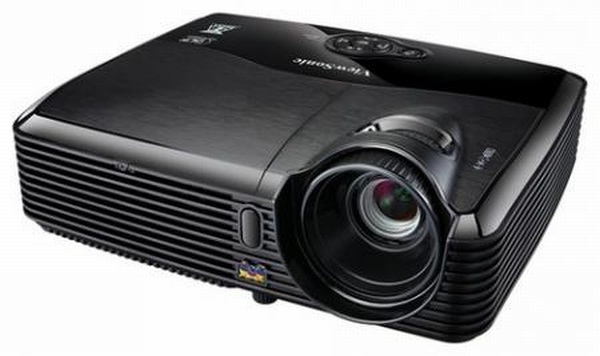 I've a $800+ projector and the difference between that and this guy is nothing other than the fact that this can't handle the lighting great if you turn on the lights you'll barely see the picture. as long as there isn't a lot of lighting this little guy is 100% perfect. The one concern I've is the stand isn't the best and with chords attached it's difficult to get it level. In a dark room, you can even project image on a white wall at an amazing 6 feet size and it displays quite nicely. After thoroughly testing the P4X and being very satisfied with the image quality in dim lighting conditions, I was surprised to see so many one-star reviews totally trashing the image quality. 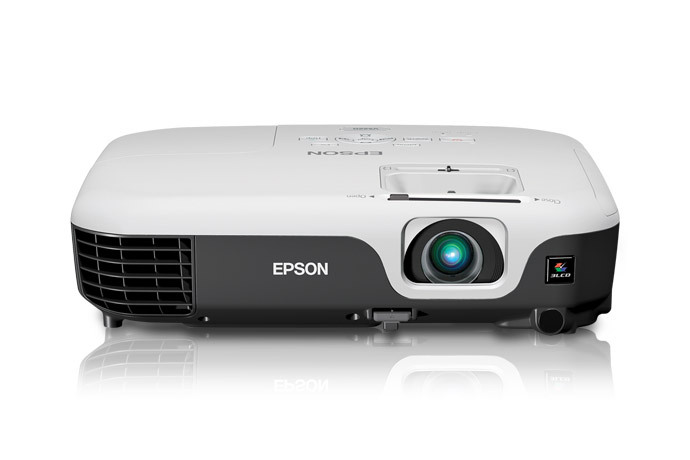 When displaying still images, this projector automatically runs the images as a slideshow. Works well with USB stick once you figure out how to navigate folders and use pause to fix one image. Also, the focus knob on top is very coarse, and it's difficult to get a really fine focus. I'd trouble using the USB connection and the image just didn't seem to get big enough. Earlier today I wrote that I was unable to get any images in focus. Perfect for image transfer for art projects but draw quickly as the fan noise can be annoying. image - now with the plastic film remove it lookk fine. This internal speaker isn't loud enough for movie watching but I hooked up some USB speakers and it was good to go. The speaker sound is very low, but if I m watching the movie on such a big screen, I'dn't count on that small speaker, I'd rather hook it up to a speaker set with a aux cable. Like other reviewers said the onboard speakers aren't very loud, but I use other speakers anyways when I'm watching movies or doing presentations. It's perfect to watch movies in a dark room, the dimension of the screen is pretty big and dont worry about the noise of the fan, it's really little and if you plug in a good speaker you won't notice it. Games and movies look great. Better than expected, considering I'm projecting an 83" diag screen on my wall right now. Bought to stream movies in the backyard. If you want to watch movies you'll need to either use external speakers or headphones. The built-in movie file player plays almost every file you find on the net today. Bright enough to project images onto walls with some lights still on.